Within the next months, ITER will turn into one of Europe's biggest engineering sites. 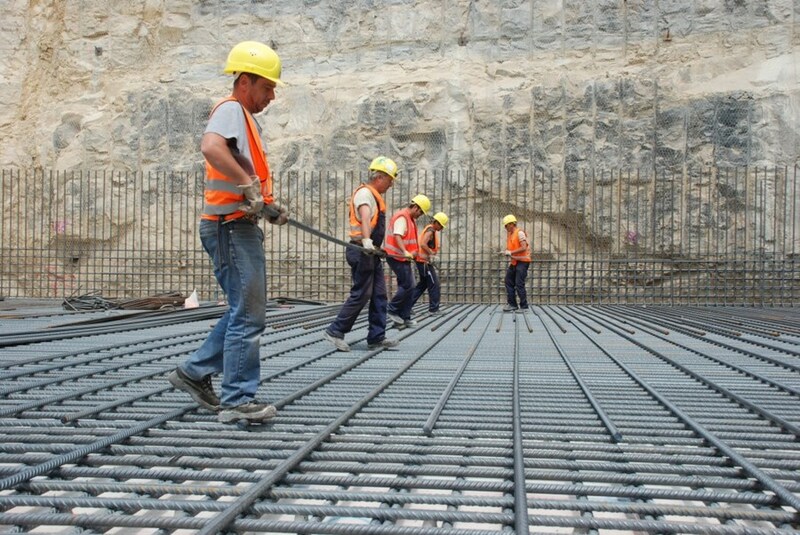 The contract that will transform the ITER platform into one of Europe's biggest engineering sites has been signed between the European Domestic Agency, Fusion for Energy (F4E), and COMSA EMTE, a Spanish company with a proven track record in the field of construction. 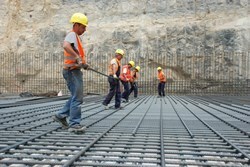 The objective of the contract, expected to run for at least one year and doted with a budget of approximately EUR 11 million, is to make the necessary adaptations to the ITER site in order to develop roads for the transport of material and equipment, extend power supply and water distribution, deliver the required amenities for a workforce of 3,000 people, and streamline all protocols for safety, security and access to the site. 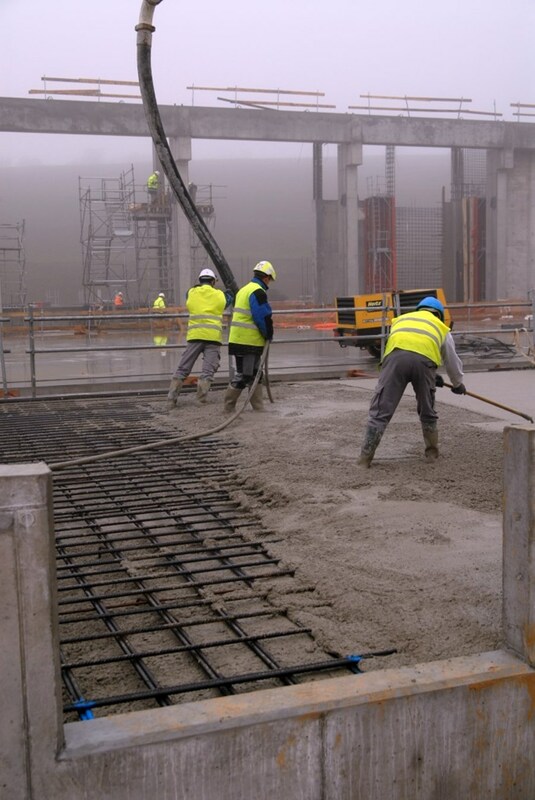 It is envisaged that over the next eight years, 39 buildings and facilities will be built on the ITER site. Work began last year on the Poloidal Field Coils Winding Facility and the excavation of the Tokamak Complex involving a combined workforce of 275 people. By late 2012, the personnel directly involved in construction is expected to grow roughly four times—to over 1,000 people—and by mid-2014 it is expected to triple to 3,000. 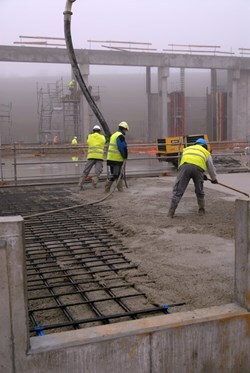 Redeveloping the ITER site to accommodate the needs of the rapidly growing workforce and to guarantee an optimal use of space for the different companies operating on the ground is necessary in order to carry out the construction of all facilities in parallel and on time. By mid-2014 the workforce on the construction site is expected to reach 3,000 people. A road network connecting traffic lanes, bus routes, pedestrian ways and parking is expected to be one of the first noticeable changes on the site, covering an estimated 35,000 m². A parking area for 700 vehicles, together with brand-new fencing, gates and external lighting, will also be part of improvements made. An integrated management system for access to the site, putting an end to different protocols, will be deployed together with a new safety and security system. Increased distribution networks for power supply, potable water and provisions for both surface and waste water drainage are also planned. In order to meet contractors' requirements in terms of provisional office space, amenities, dining rooms and storage for equipment and materials, COMSA EMTE will be in charge of redeveloping these areas. The work site will also be equipped with a central canteen serving up to 1,500 meals per day, an infirmary, and a helipad (in line with health and safety recommendations). Click here to download the F4E Press Release.